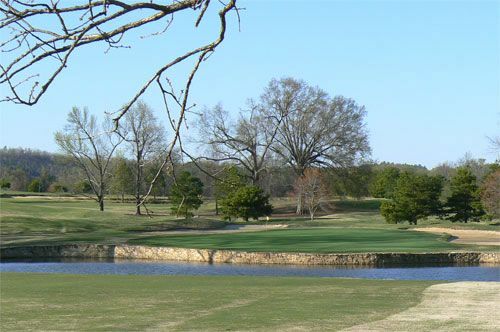 We invite you to play a truly remarkable, 27-hole, Birmingham golf course! 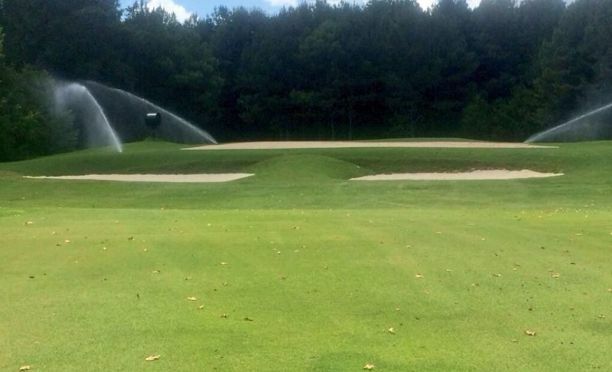 When Bent Brook first opened in 1988, it was founded on the commitment to build a new type of public golfing facility – one which would provide a new level of Birmingham golf excellence for all to enjoy. 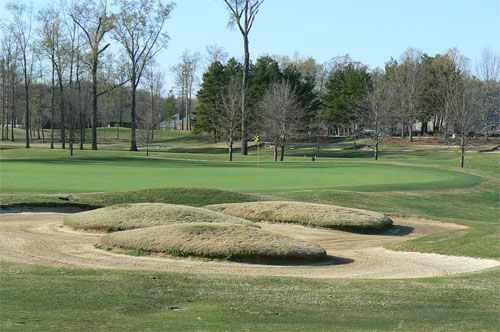 Even with the many public courses which have opened in recent years, Bent Brook remains at the top of the list. 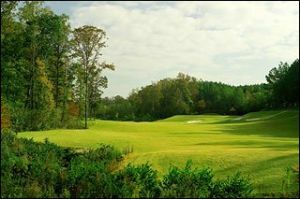 In 1991, Links Magazine named Bent Brook the Number One Public Golf Course in Alabama. 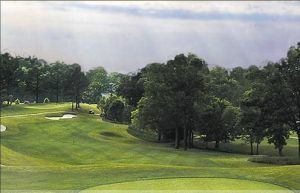 Patrons still receive the warm, friendly service for which Bent Brook has become known. Address 7900 Dickey Springs Rd. 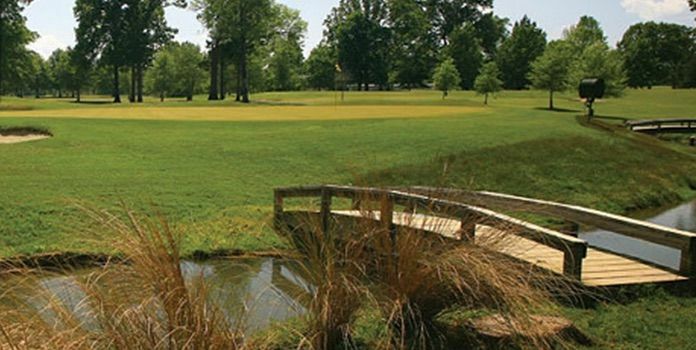 Bent Brook Golf Club is not yet in our pool of Golf Courses for orders.